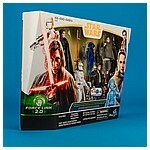 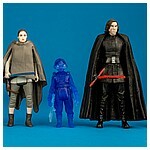 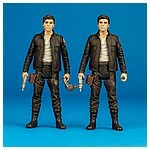 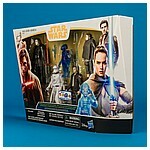 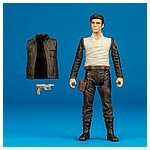 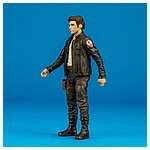 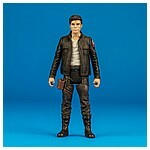 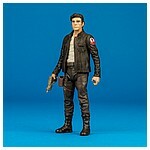 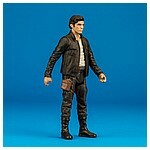 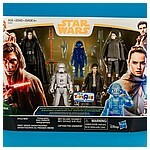 The Last Jedi 3.75-inch action figure five pack was released in June 2018 in Canadian and European Toys "R" Us stores. 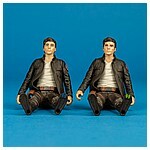 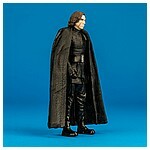 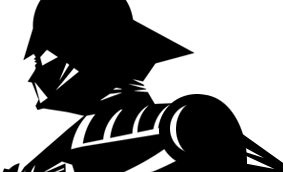 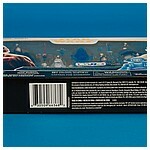 At the time of this page's publication, the set has not been offered to United States retail outlets. 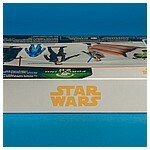 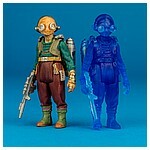 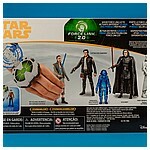 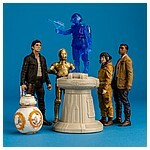 The Holographic Maz Kanata included in this five pack is the only completely unique offering in this release. 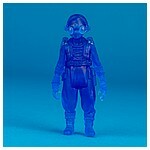 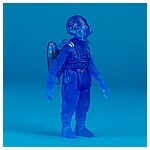 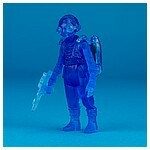 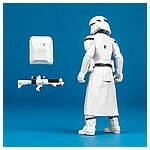 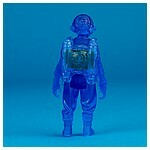 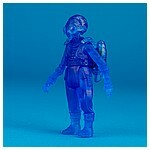 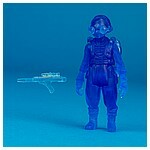 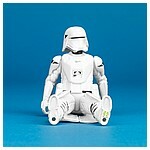 Molded in translucent blue plastic, the chip that allows the ForceLink 2.0 function can be seen in the figure's jetpack. 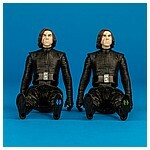 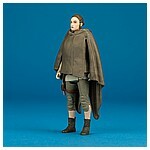 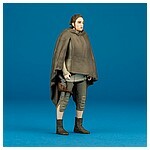 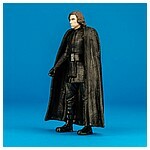 This figure is a ForceLink 2.0 rerelease of the figure originally included in The Last Jedi Resistance Ski Speeder from 2017. 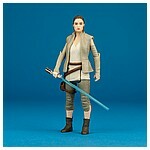 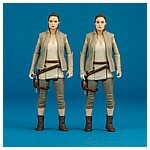 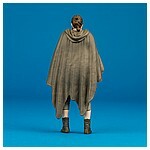 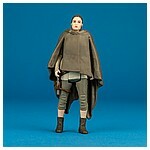 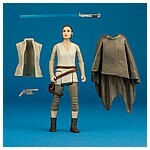 This figure is a ForceLink 2.0 rerelease of the figure originally released as the The Last Jedi Rey (Island Journey) single carded figure from 2017. 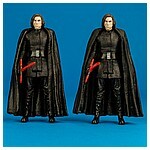 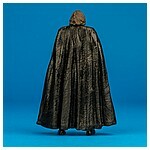 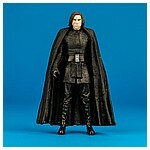 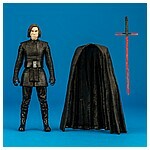 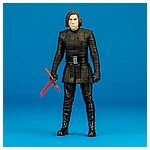 This figure is a ForceLink 2.0 rerelease of the figure originally released as the The Last Jedi Kylo Ren single carded figure from 2017. 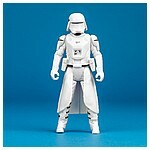 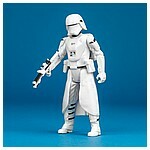 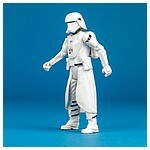 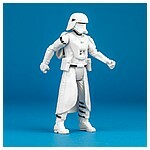 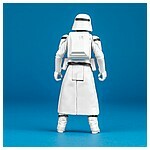 This figure is a ForceLink 2.0 retooling of the figure originally released as the The Force Awakens First Order Snowtrooper single carded figure from 2015.